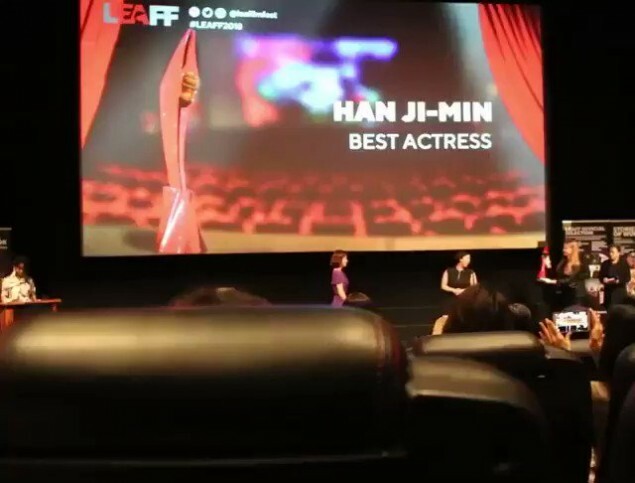 Han Ji Min expressed sincere appreciation, stating, "Thank you for giving me such an honorable award. I'm happy just the fact that I could be here today for 'Miss Baek,' and I'm even happier to receive the special award." She continued, "'Miss Baek' depicts a story relating to child abuse. No child should go through such unhappiness. I hope all children can enjoy the happy life they deserve." Meanwhile, 'Miss Baek' has been praised by film experts as "the film that can communicate over language and culture."